kyklosphaira wing tsun kung fu blog: How do you change formlessnessessess...? How do you change formlessnessessess...? 1. If the goal of “becoming” Wing Tsun is the same for all, does it matter what kind of path you take? Why shouldn’t there be different journeys to the same goal? 2. Teachers adapt to the different learning styles of students. This can and should apply to martial arts training too. 3. If everyone has different body builds and characteristics, etc., then Wing Tsun can look very different. Depends on the scenario as well. Adaptation, anyone? 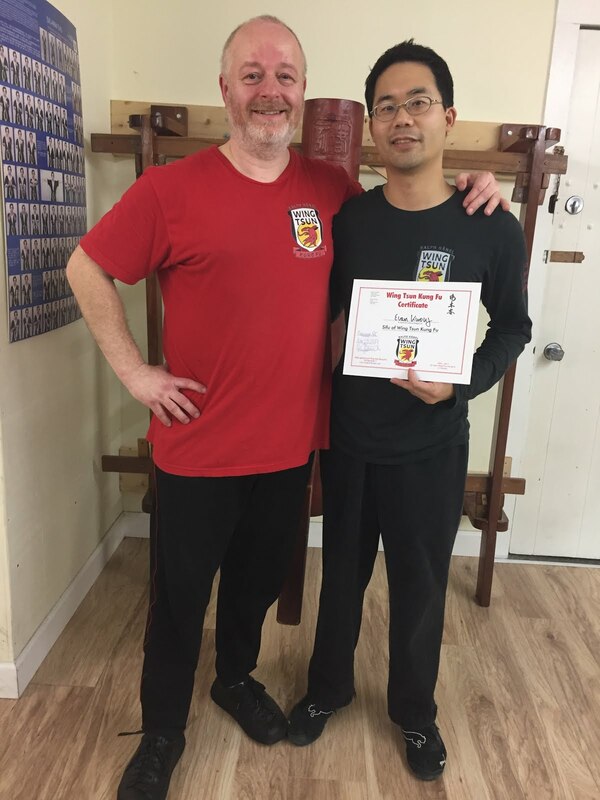 To me, “changing” Wing Tsun means changing the way to get to Wing Tsun. And that’s okay!